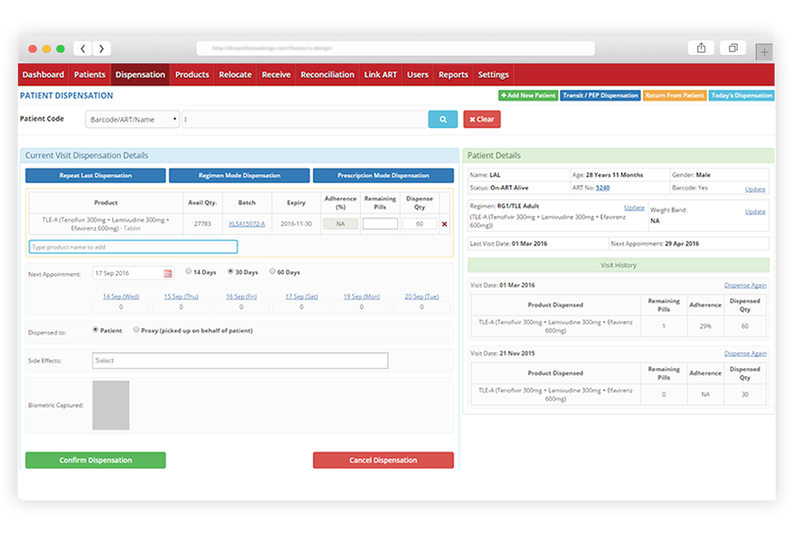 Project Details: Web Application for managing Patient Referrals for Medical Practitioners. Technologies Used: PHP, SQL (Database), HTML, Codeignitor. Project Description: Web application is designed and developed for doctors and patients. Doctors can create a conditional and category wise research sheet / questionnaire with different categories and sub-categories. Patients can file their responses in this research sheet, which results into a Medical Report, which further helps Doctors to prescribe/ refer patients accordingly. The system would have to be secured and audited by compliance companies since this would come under the purview of HIPPA Compliance, Patient Health Information and Data Security Norms of USA. Our client had low ‘on-time in-full delivery’ (OTIF) and recurrent stock-outs, which were leading to loss of resources and minimal visibility into supply chain. We conducted a dipstick study and created a ‘process and outcome’ model for their supply chain of medicines and equipment’s at a national level. Within few months of implementation our client saw a tremendous increase in delivery efficiency with more than 50000 dispensation on daily basis and no stock out.